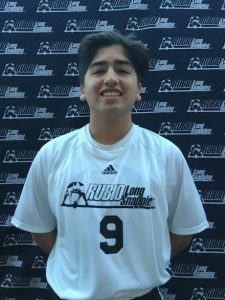 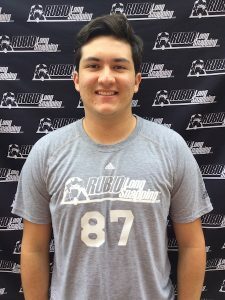 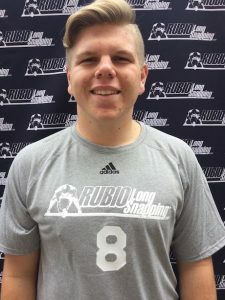 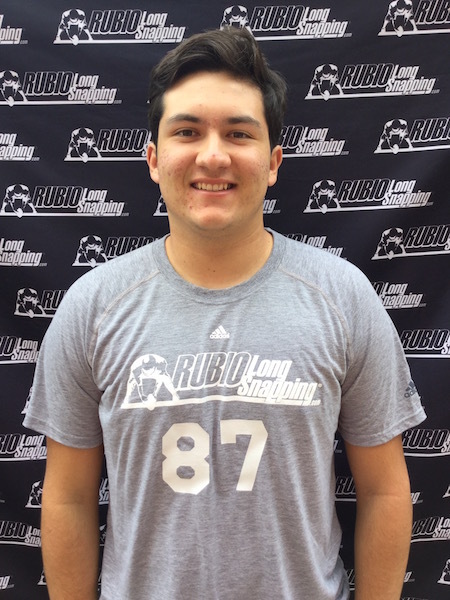 Rubio Long Snapper Harrison Hoffman Picks Up Offer! Harrison Hoffman, who is committed to Pitzer, has picked up an offer from the Air Force Academy! 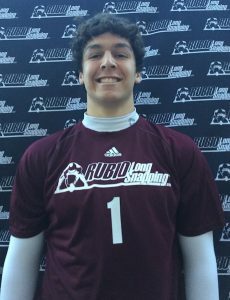 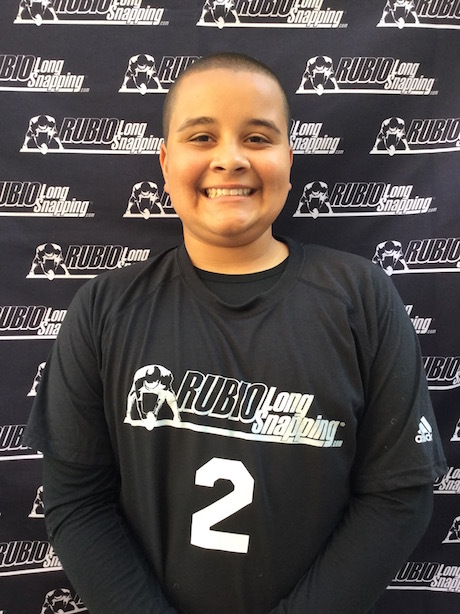 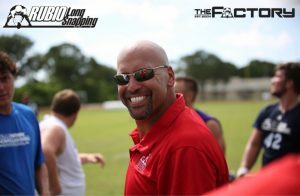 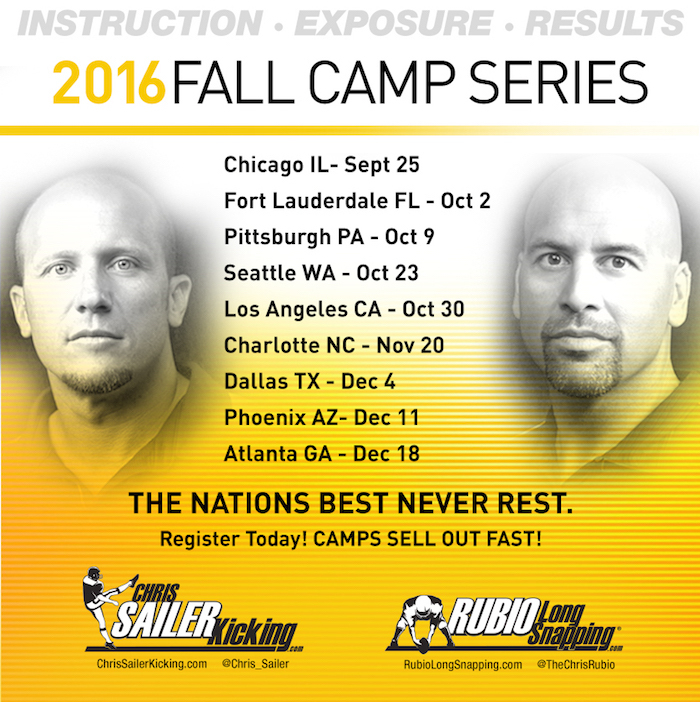 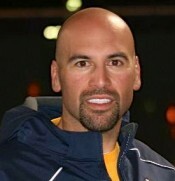 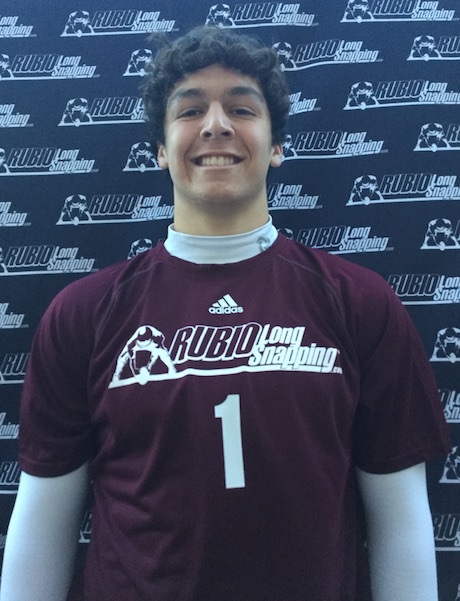 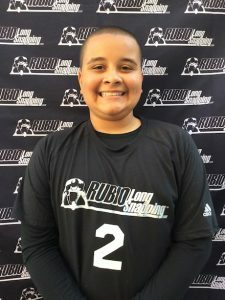 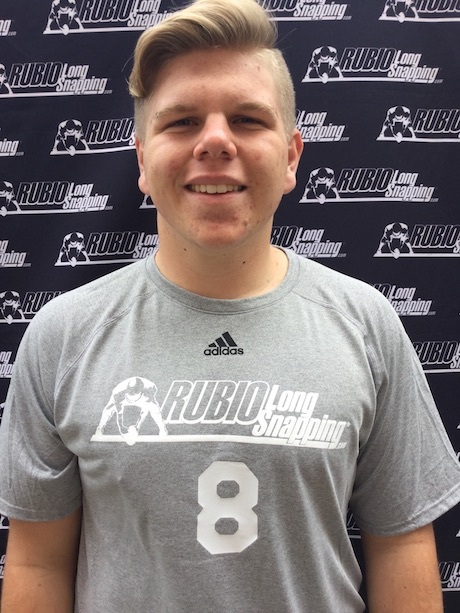 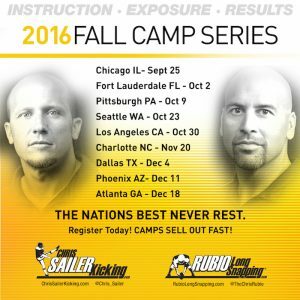 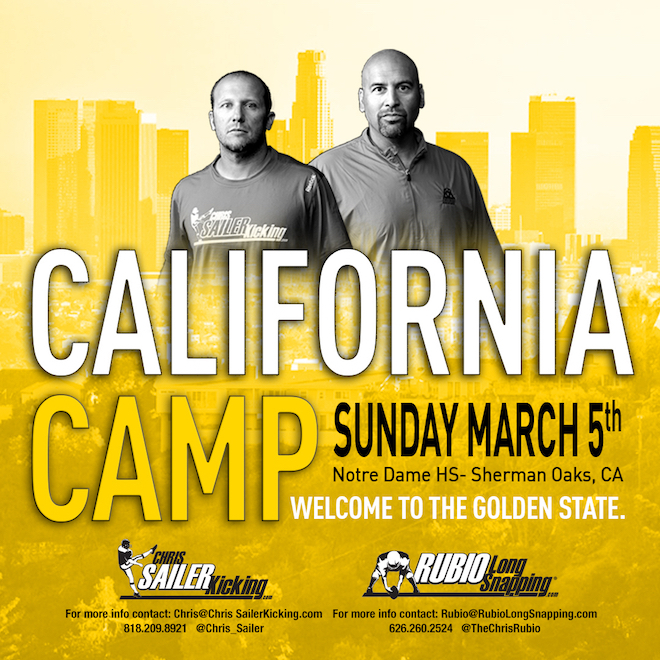 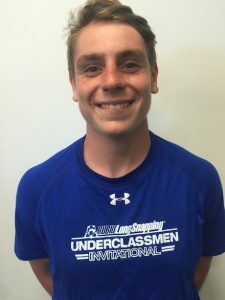 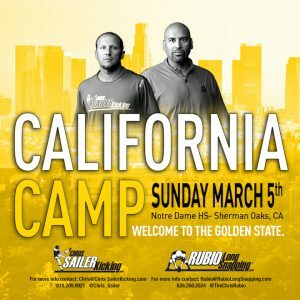 If he was to choose the Academy, he would join Rubio Long Snappers Harrison Elliott, JC Everett and Tom Sullivan. 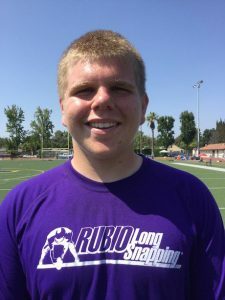 Hoffman is a Long Snapper that has improved dramatically in the past year. 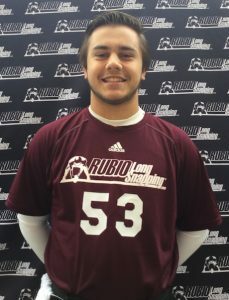 Very intelligent Long Snapper with a frame that can hold good weight. 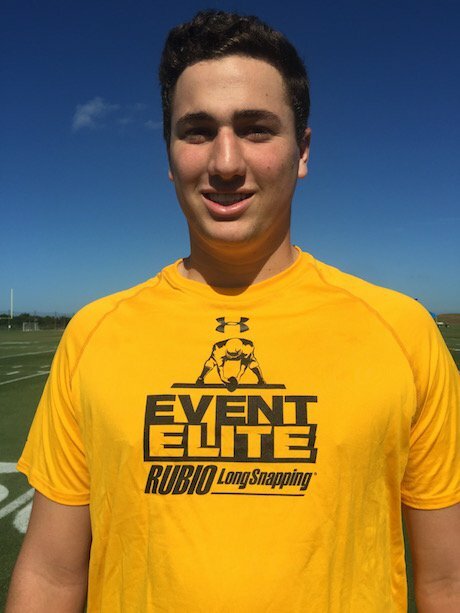 Congratulations to Harrison and his family.